It’s safer. 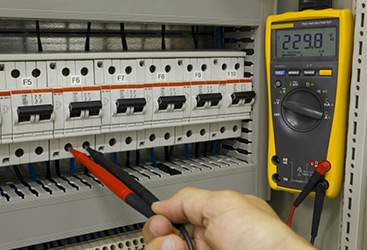 If your home has an electrical system that uses aluminum wires, ungrounded-nonmetallic cables, or knob and tube wires, these systems are known to pose a safety hazard and could spark an electrical fire. You don’t want to expose yourself to this risk. It could save you money in the long run. 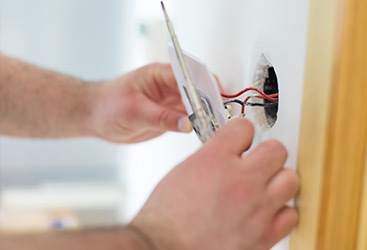 Potential fire damage notwithstanding, newer electrical systems can actually save you money on your monthly electrical bill because they use the electricity more efficiently, thus using less. It can make your home more comfortable. If your home is using an older electrical system, you probably have a shortage of outlets, too. 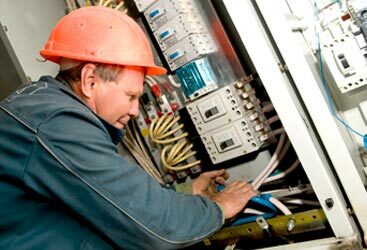 Our electrical services in Gilroy can install new electrical outlets as well as update the wiring, so you are more comfortable in your home and aren’t relying on extension cords to power your devices. Think it’s time to update your wiring? Give us a call at 888-681-2609 or contact us through our website today.